Children should be encouraged to take as full a part as is appropriate in the checking, cleaning and maintaining of tools. Before use tools should be checked for signs of damage or wear. When finished all tools should be cleaned of dirt and moisture before being stored. Tools should be stored in a water tight container. Lightly oiling blades before storing will deter rust. This is easily done but using a lightly oiled cloth to wipe them before storage. Blunt knives and bladed tools are likely to be more dangerous to use than sharp ones. Tools with flat or curves blades can be sharpened with a stone and oil. This is something that can be taught to children and is a safe activity for older or experienced children to take part in. 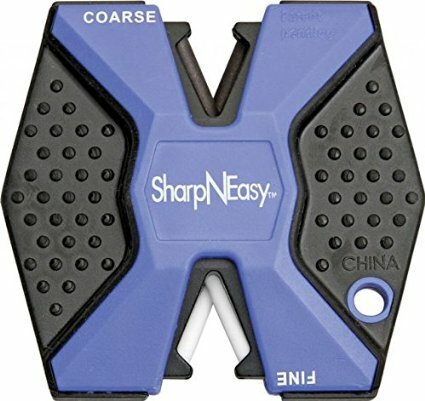 There are also numerous specialised sharpening tools that can make sharpening even quicker, easier and safer. Sharpening toothed blades is more difficult. Blades for bow saws will also likely have hardened points. 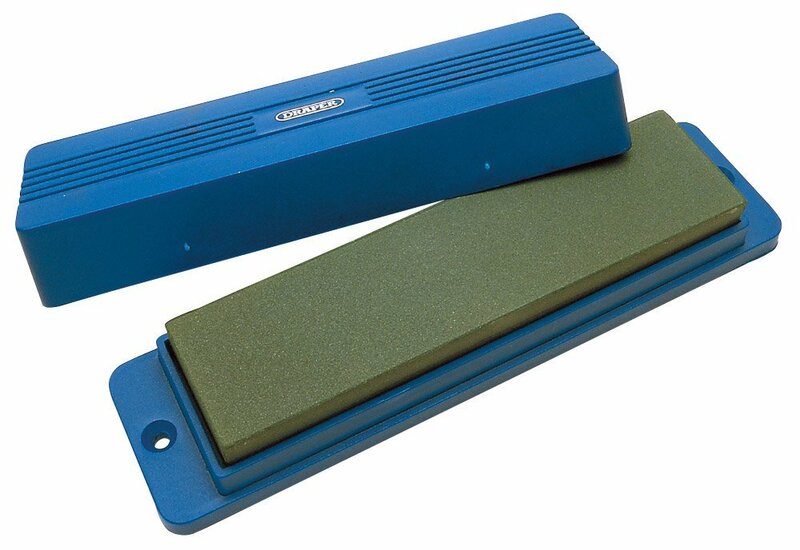 This makes sharpening them even more difficult as it requires the use of diamond sharpening stone. Bow saw blades, even quality ones, are reasonably inexpensive and if looked after will give long service. I have created the following guides to take into the woodlands. One side features the uses and maintenance of the tool and the other side the tool talk. The idea for these came from a Forest School Wales guide, Safe use and storae fo tools, which has information on a wide variety of tools.